Funk became a part of Soviet music in the mid-1960s as a trend in jazz music . A lot of new bands appeared at that time, and some established ones transformed their style into something much looser. The movement was quite unique, because access to Western music was limited. As a result, the new Soviet sound was partly influenced by the West and partly homegrown. The most prominent Soviet funk musician was Alexander Tartakovsky, who started his career with improvisations back in the 1950s. There were funk musicians in all Soviet republics. For example, Igor Petrenko moved from Kiev to Leningrad (St Petersburg), where he played with many local bands and finally started his own — "Disco". 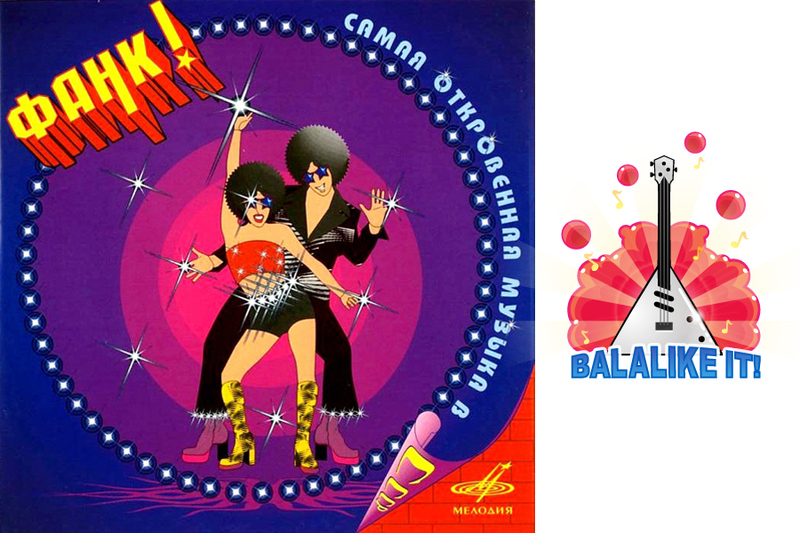 By the early 1980s Soviet funk had completely morphed into disco. Read more about the genre in two weeks in the next edition of Balalike it!